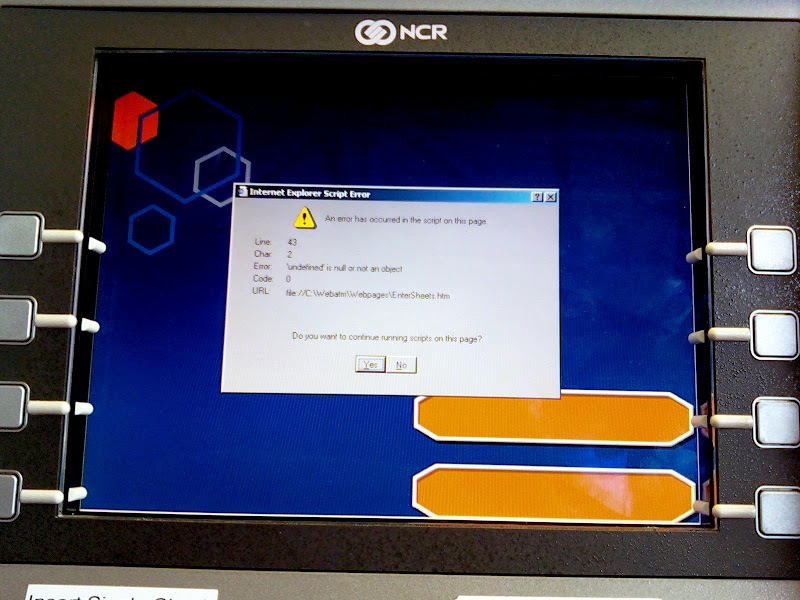 @scottpatton: an IE script error on an atm? tha makes me feel "safe". NOT!!!!! !